To solve the mystery of the Bougainvillaea's disappearance, investigator/pilot Charmain Mertz must return to the conservative world of her boyhood. 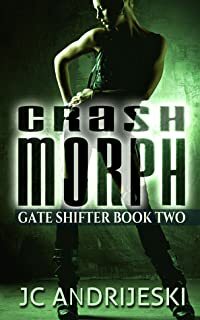 Flight 404 is a novella blending elements of SF, murder mystery, and transgender fiction. 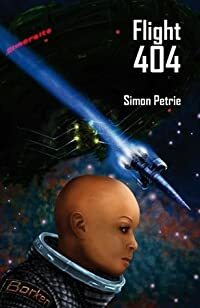 In July 2013, Flight 404 won the 'Best Novella / Novelette' category of the Sir Julius Vogel Awards, New Zealand's annual speculative fiction awards.